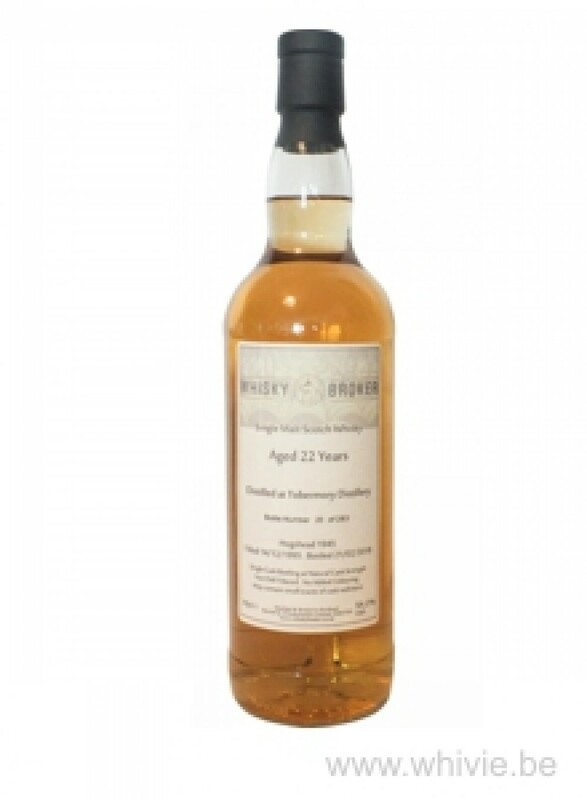 Last year the Scottish bottler Whisky Broker released this Tobermory. It matured for 22 long years on a hogshead that yielded 283 bottles at cask strength. On the very sweet nose – that shows little of the typical Tobermory mustiness – I get mostly vanilla, gooseberries and grainy wood. Zespri! A soft trace of woodsmoke and quite some rum raisins. Some yoghurt with pineapple. I quite like this. Powerful arrival on the palate. Feisty on white pepper and some tannins. But again very sweet. Reminds me a bit of Turkish pastry, drenched in honey. Apricots. Oranges. Chili pepper, liquorice and cardamom. Again that lovely trace of woodsmoke. Almost as if this was distilled right after a Ledaig run, but they had forgone cleaning the pipes. Lovely finish that remains spicy and sweet until the death. This is a twin to the Tobermory 1995 that was bottled at the end of 2017 by the Italian bottler Valinch & Mallet. Only this one only costs half. Tobermory 10 year Heavily Peated Single Cask Nation Near Perfection! 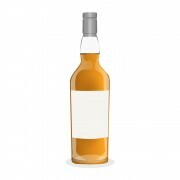 Tobermory 15 Year Old Achieve of; Mastery of the Thing!